With the Universal Sear Daddy, the option to flame broil is now possible! 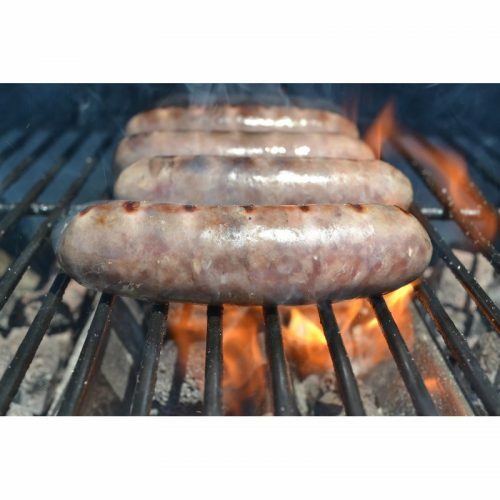 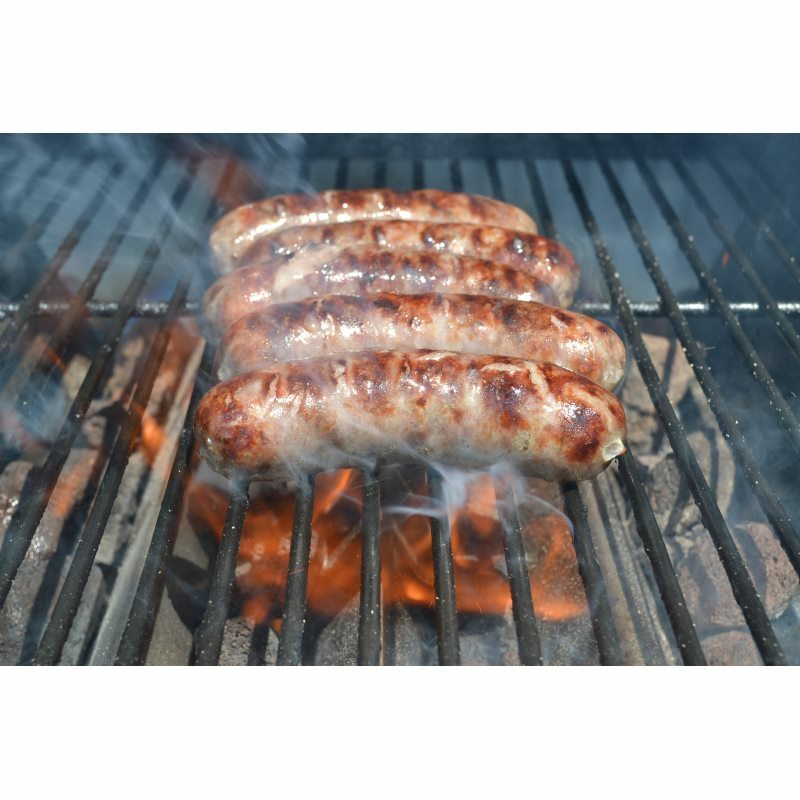 Produce those beautiful sear marks on steaks, hot dogs, chicken, brats, and much more. 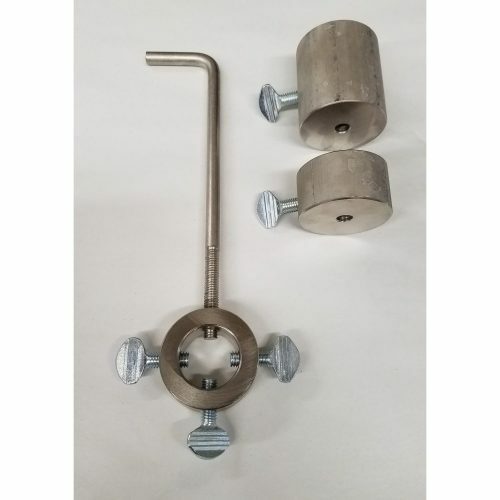 Extremely easy to install and use! Place a pizza stone on top of the sear station for wood fired pizza or place a griddle or pan on top for pan frying. 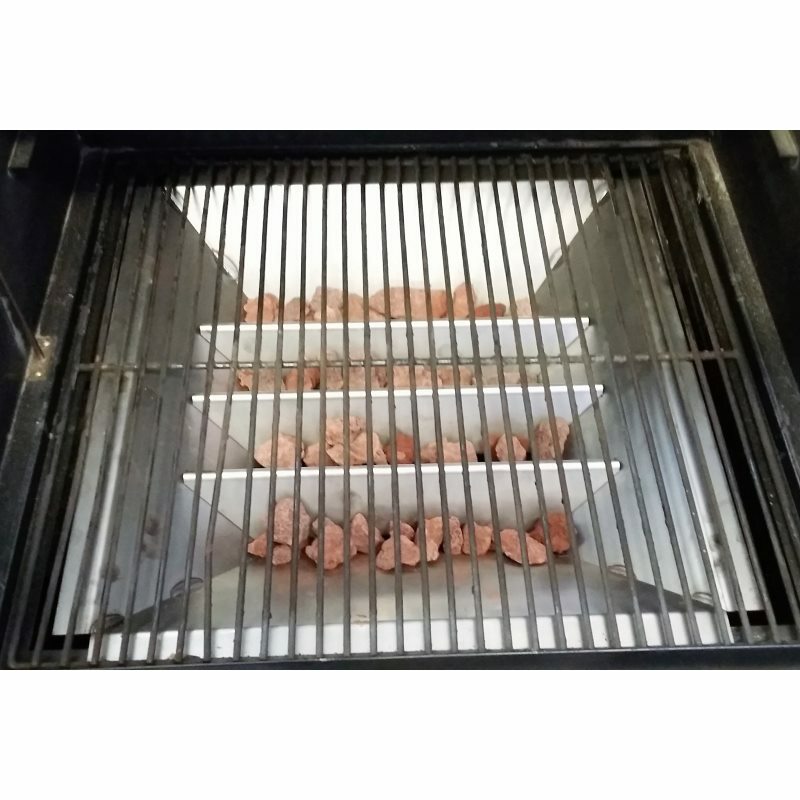 Turns your pellet grill into a stove top cooker! 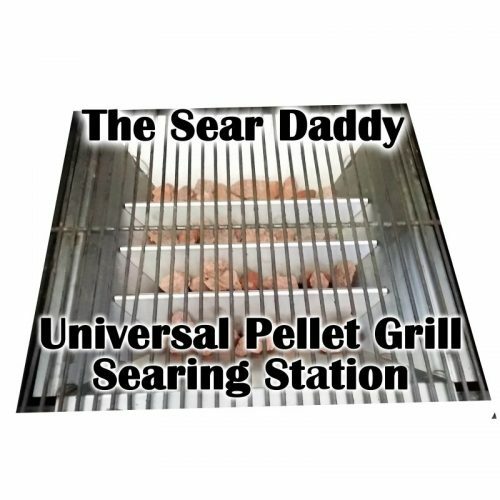 The “Original” Pellet Pro® Sear Daddy Pellet Grill Searing Station! 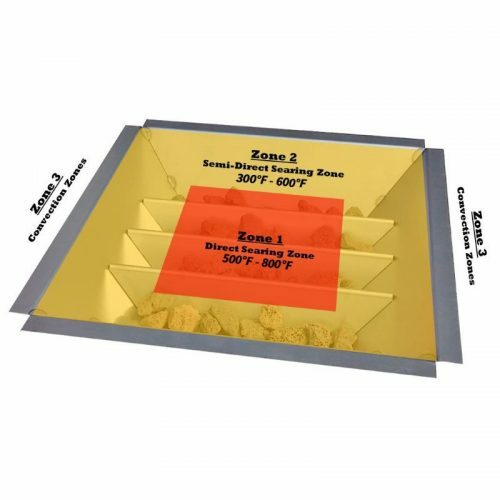 Don’t settle for cheap “Hacks” or Imitations! 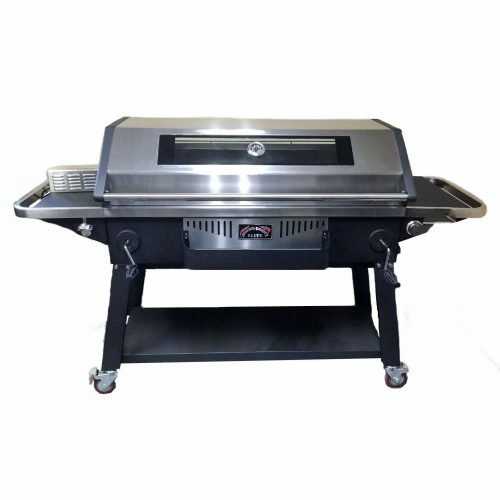 The #1 drawback with pellet grills is that they cannot achieve a direct sear. 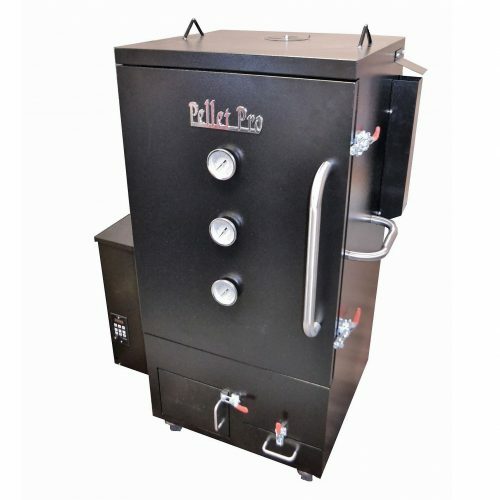 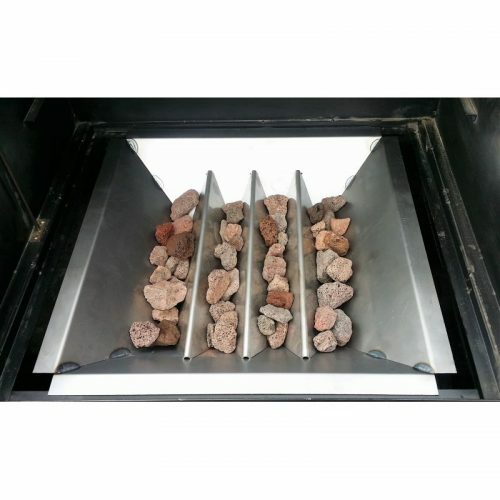 Pellet Grills have always been designed to function as a wood fired smoker. Not Anymore! 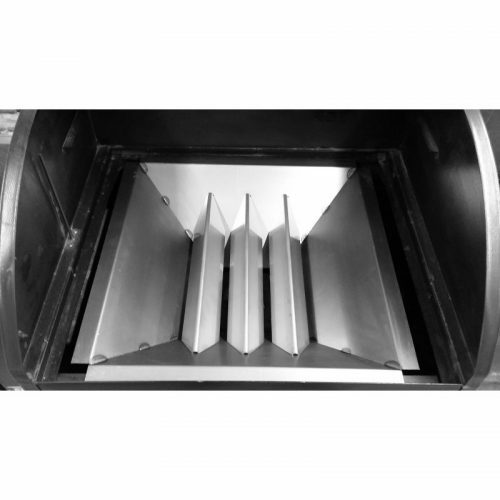 Flavor Bars made from High Quality 301 Stainless Steel! 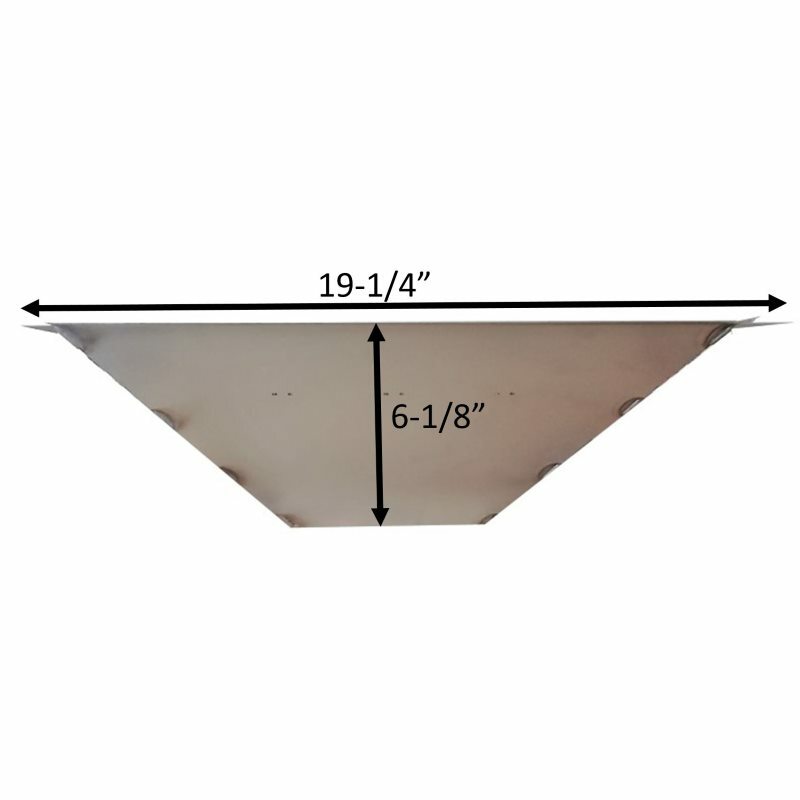 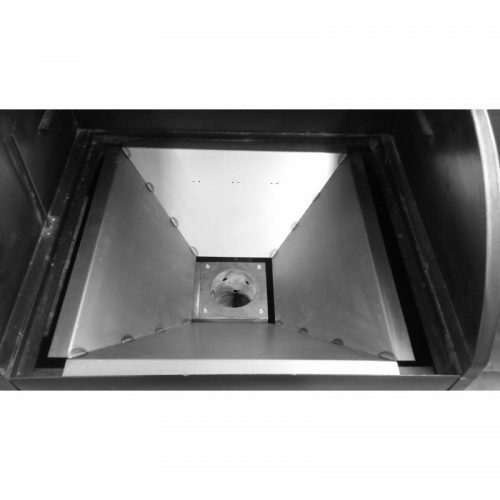 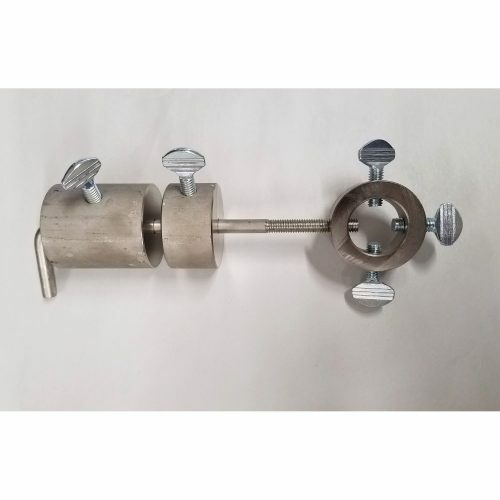 Baffle made from thick gauge cold-rolled steel. 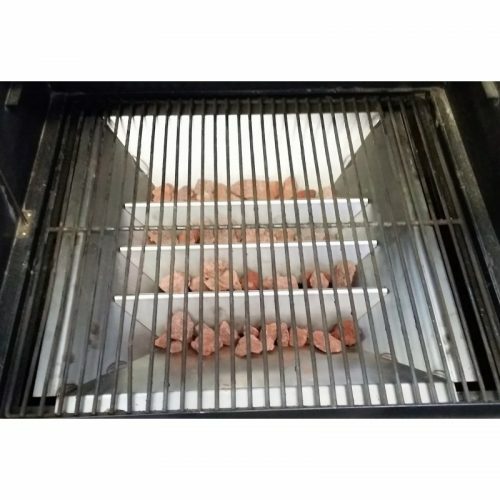 The Sear Daddy will fit directly on Pellet Pro®, Traeger, Pit Boss, Camp Chef, Rec Tec, and any others that are designed with the burnpot in center of the cooking chamber and a 19 1/2″ bottom grate width.